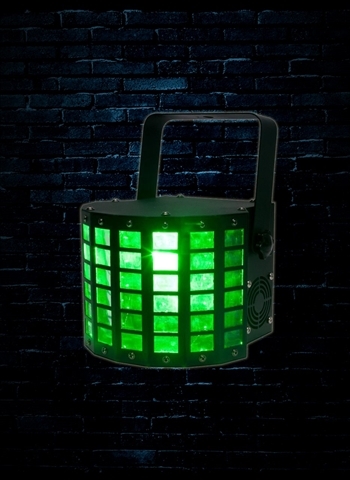 -Light in weight and portable for entertainers on the go! -Weight (per unit): 3.74 lbs. / 1.7kg.